► Group by subject – Group same subjects into one conversation. 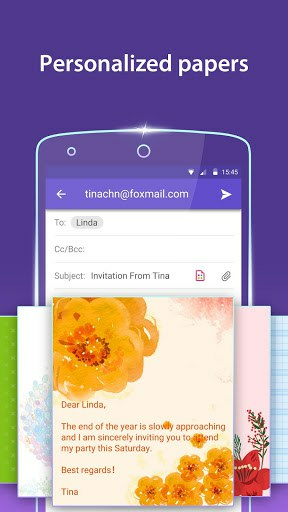 ► Custom swipes – choose various actions such as delete, archive, move and more when you swipe on a message. ► Festival Card – Send your friends festival greetings and best wishes!